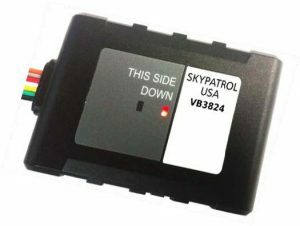 The SP3824 is our latest generation GPS tracking device optimized to meet all carrier and country certifications. The SP3824 is designed to withstand the harshest of conditions associated with vehicle telematics. This latest generation device can be widely used across all vehicle location applications ranging from subprime automotive needs to fleets, to consumer telematics. The SP3824 has multiple input/output interfaces that can be used for monitoring or controlling external devices. The SP3824 features the latest in cellular antenna designs with optimization and improved logic to reach and operation in the most challenging urban and rural environments. The SP3824 is equipped with the latest firmware design with optimized over-the-air capability. Users can also use the SP3824 to monitor the status of a vehicle and the control the vehicle by its external relay output.